We are happy to help you with the process of arranging a congratulatory letter if you or someone you know is celebrating a special birthday or wedding anniversary. 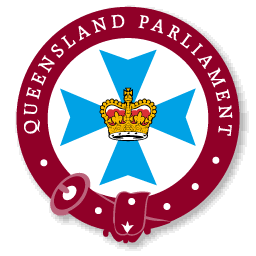 Depending on the milestone, you can request a letter from the Premier of Queensland, Prime Minister of Australia, Governor-General or Her Majesty The Queen to mark the occasion. Organise a copy of a supporting document to verify the applicant's date of birth or marriage. *If you do not have a marriage certificate, you can supply a statutory declaration (PDF, 11KB) by a member of the family and witnessed by a Justice of the Peace or Commissioner for Declarations. Download and complete the congratulatory letter application form (PDF, 159KB). Please complete the application form and relevant supporting document and return to our office by email, fax or regular post. Remember to allow enough time, generally 4-6 weeks, for processing. Opening Hours 9am to 4pm Monday to Friday.